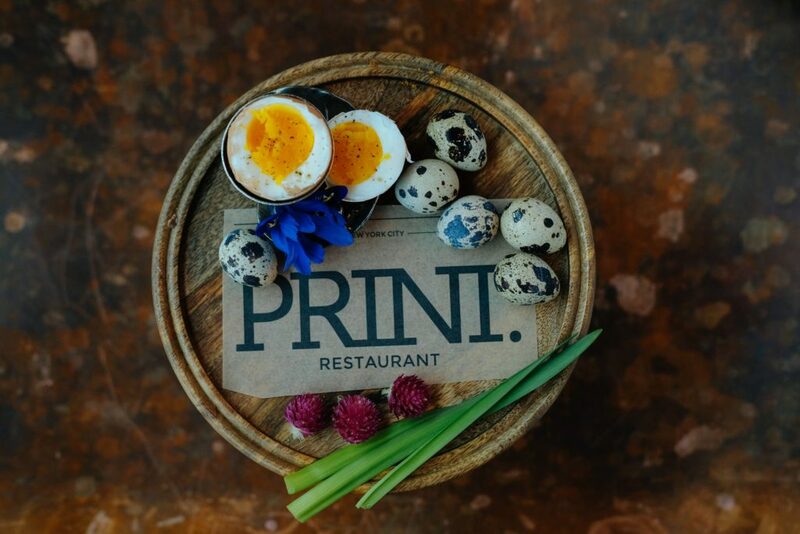 Easter is almost here, and we’re excited to welcome it at PRINT and The Press Lounge. 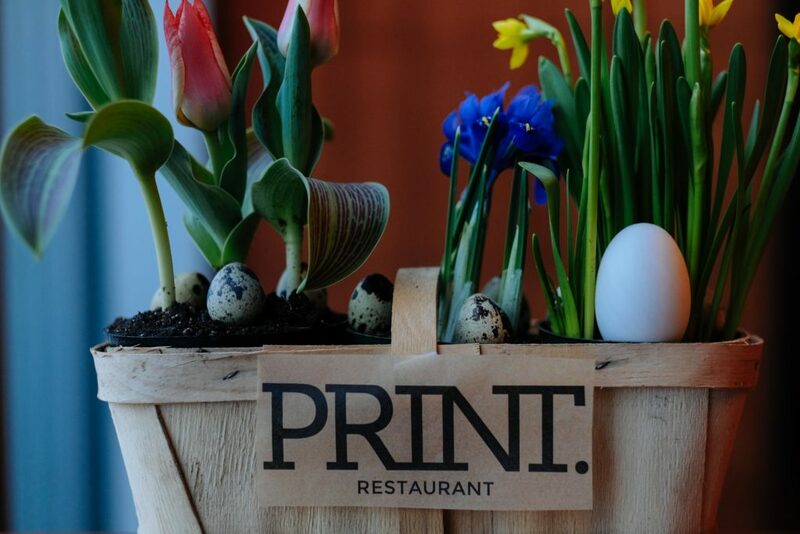 Join us Sunday, April 1st for a celebration of spring flavors for brunch and dinner at PRINT. We will be offering our seasonal a la carte menu for both services, and featuring special spring-focused dishes for Easter. 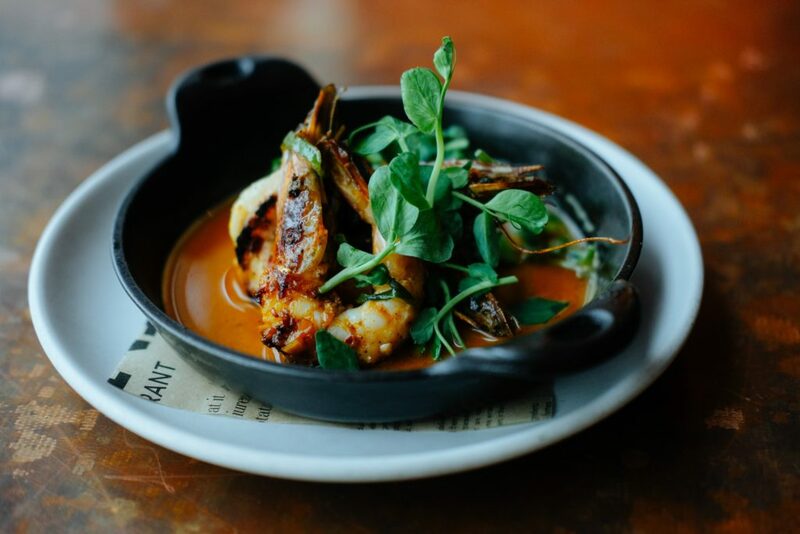 The PRINT culinary team including Pastry Chef Amy Hess will showcase the following dishes, featuring ingredients curated by Forager Meghan Boledovich. 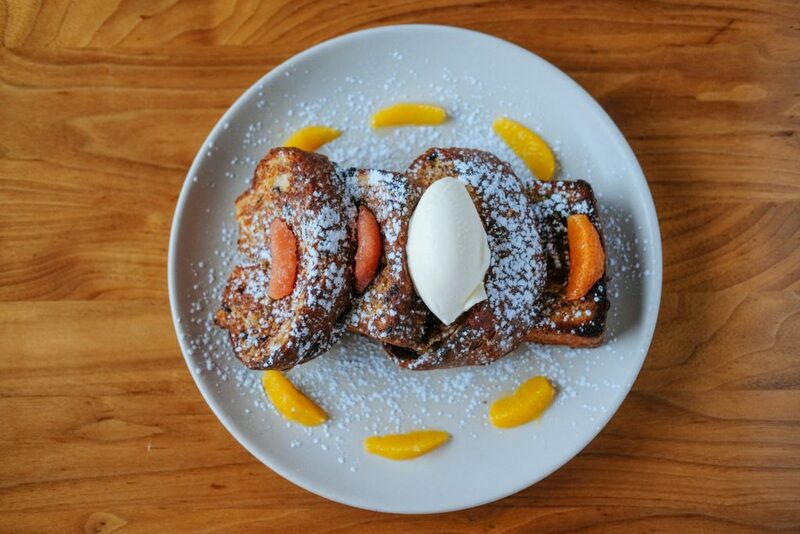 Brunch will be served from 9:30am to 3pm. Dinner will begin at 5:30pm and end at 10pm. Reservations can be made by email, by phone at 212.757.2224 (option 4), or online. 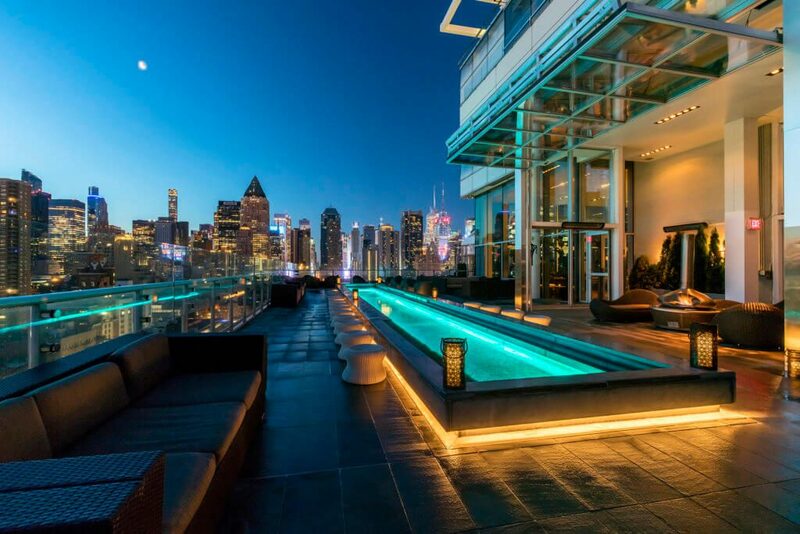 Don’t forget to stop by The Press Lounge on the rooftop in the evening for exquisite views of Manhattan and the Hudson River. Finish off your Easter Sunday with a seasonal cocktail and enjoy the spring breeze. Reservations are never required for Press, and all PRINT guests are welcome to visit The Press Lounge without waiting in line. We look forward to your visit to PRINT and The Press Lounge this Easter!